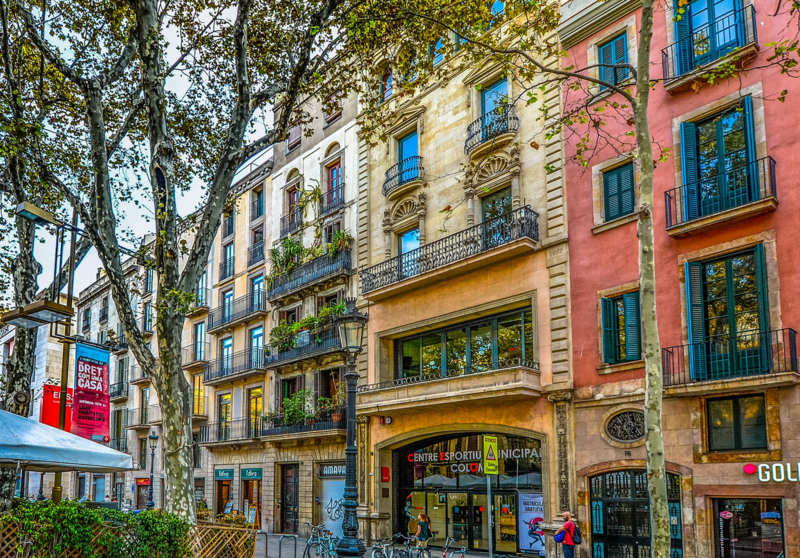 Dr. Camilla Bausch of Ecologic Institute spoke to the evolving role of cities in the context of the UN climate regime at a seminar organized by the Barcelona Centre for International Affairs (CIDOB) in Spain. This seminar on "The place and role of cities in global governance" brought together representatives of leading international think tanks that study cities. In her presentation on "The Evolving Role of Cities as Non-state Actors in the International Climate Regime", Dr. Bausch gave an overview of the evolution of role of cities and city networks in the international climate regime over the last three decades. The presentation is available below. CIDOB Seminar "The place and role of cities in global governance"